Tercoo® Multi: For semi-professional and professional use. 8 disks on a hexagonal shaft. 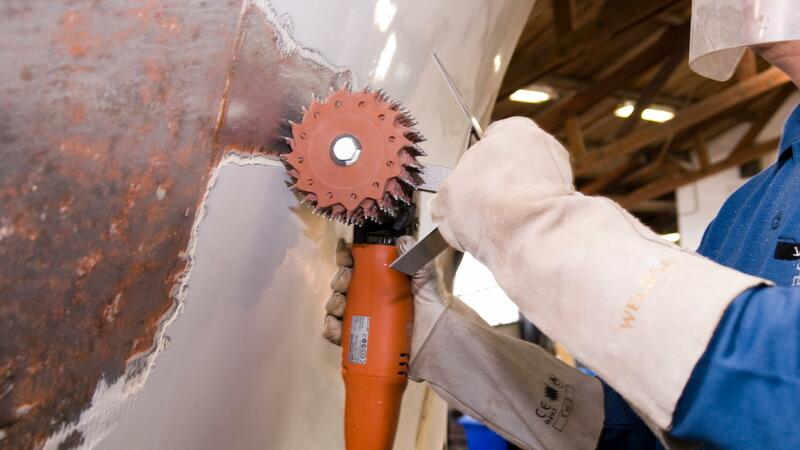 Including Fein machine, especially for multi Tercoo® discs. Tercoo® multi discs are available separately for replacement.